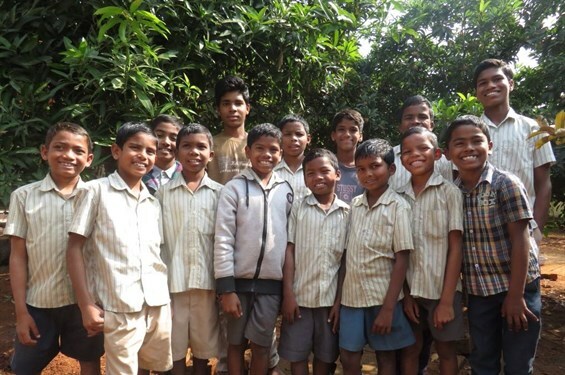 Children of Grace Home, a Christian orphanage in India, can currently accommodate 16 children. We are now raising funds to build two new rooms so that the home will be able to accommodate 8 more children, bringing the total to 24 children. So far, we are over half-way to our target, raising over £10'000 for the two new rooms. You can partner us in this work by praying and/or donating. All money raised will be used solely for the building work. Thank you so much to everyone who has supported this build so far, please continue to pray for the building work and for the children. 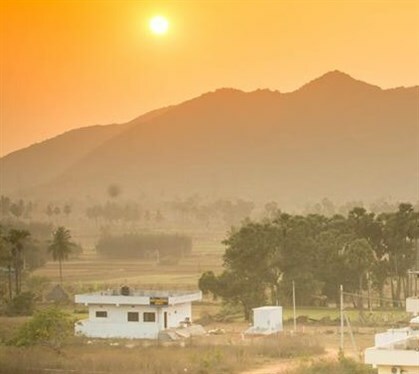 For more information on the home, there is a short introduction below, or you can visit our website facebook page where you can also find links to contact us. 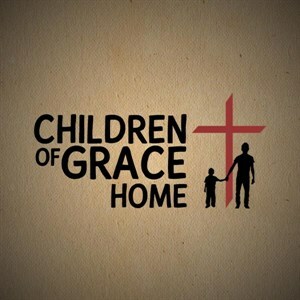 Children of Grace Home is a Christian Orphanage in Vizag, India, home to 16 boys. These boys all come from impoverished backgrounds, with most having lost one or both parents from a young age. Were it not for Children of Grace Home, they would also have likely been working on the streets, begging for an existence, and at risk to illegal or degrading activities. 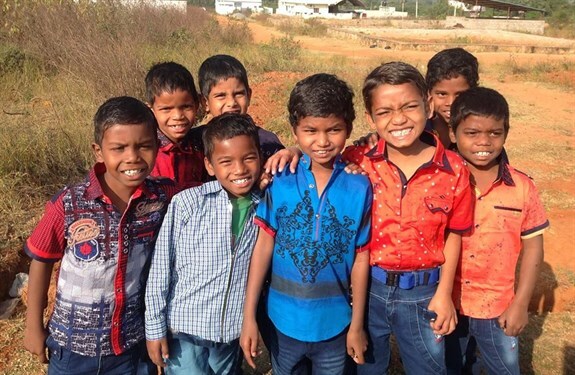 They are now provided with shelter, a nourishing diet, a good education at a local school, and a home where they feel safe, loved and happy and where they grow to know Jesus Christ. Currently, 16 boys are living in the home, which was built in December 2016.